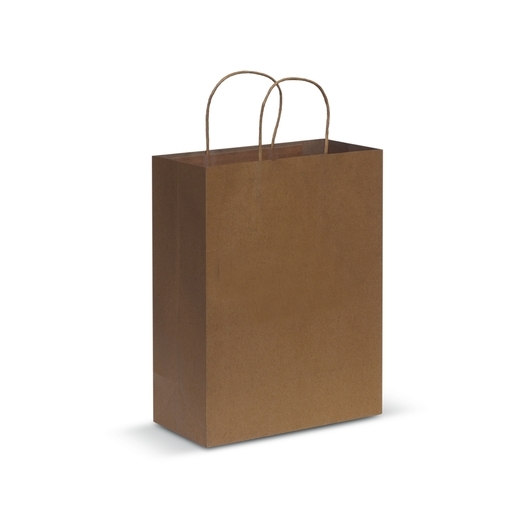 Impress clients with these large sized paper bags, coming in 3 different paper colours. 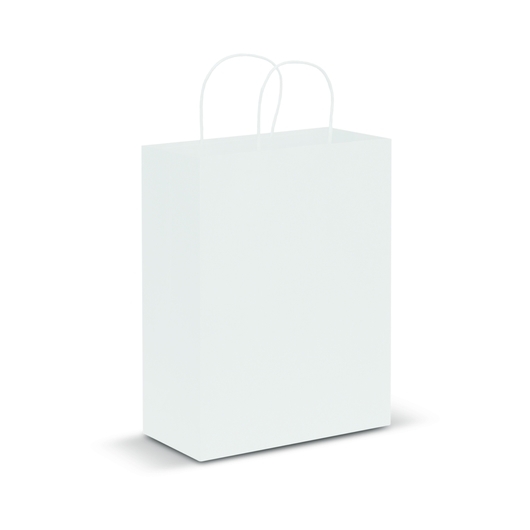 These have so many different possible uses: retail bag, a value adding giveaway item or a gift bag just to name a few. 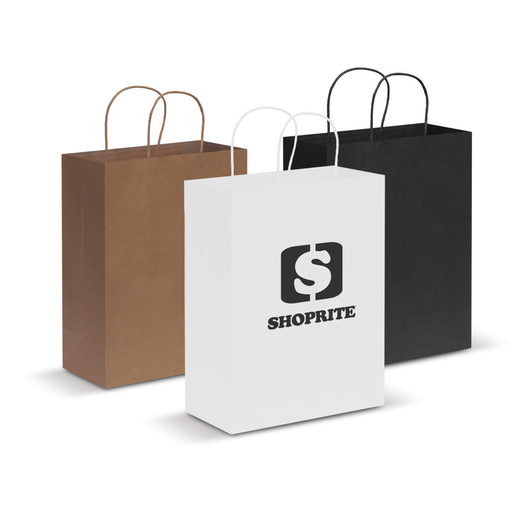 They are made from high quality 160gsm craft paper and come in 3 different colours. The natural and black colours are made with recycled paper.